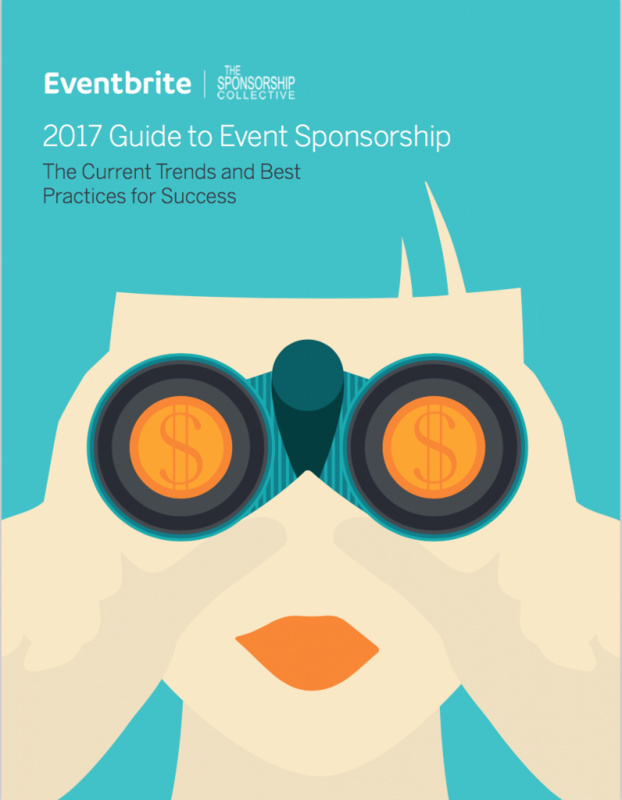 Download the Eventbrite 2017 Guide To Event Sponsorship. With insights from sponsorship experts like the Sponsorship Collective, this new guide provides you with the top trends and best practices needed to win sponsorships today. Fill out the form on the right to get your 2017 Event Sponsorship guide now.